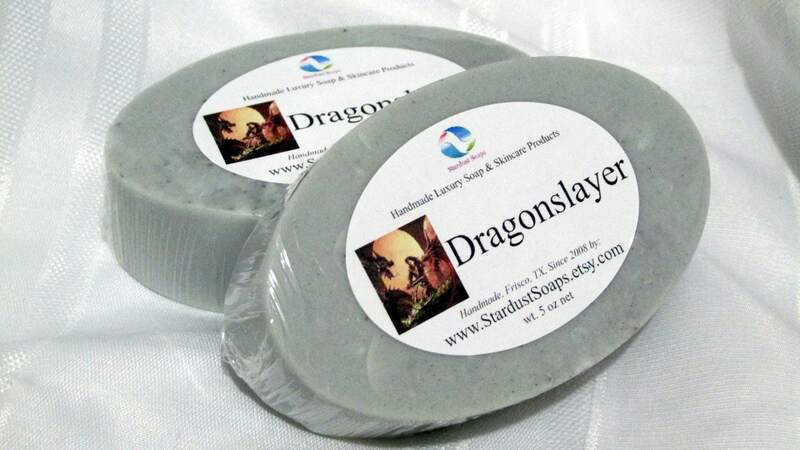 Handmade Bar Soap, For the Dragonslayer at heart. 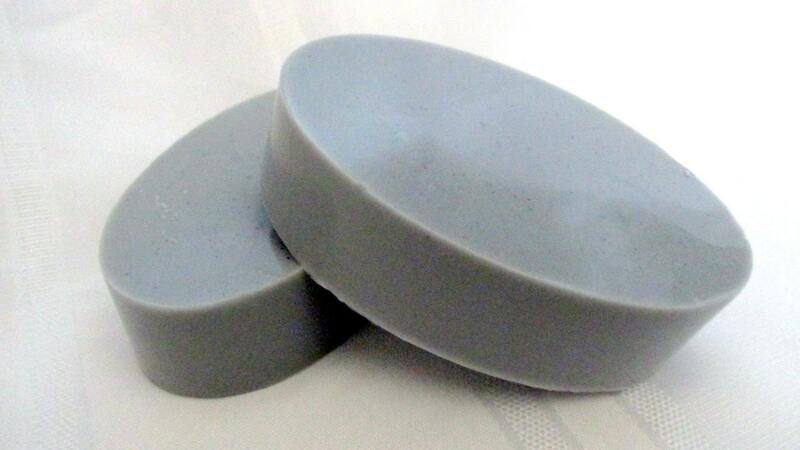 Wash away the soils of your long day of battle. Formulated to delight your skin. 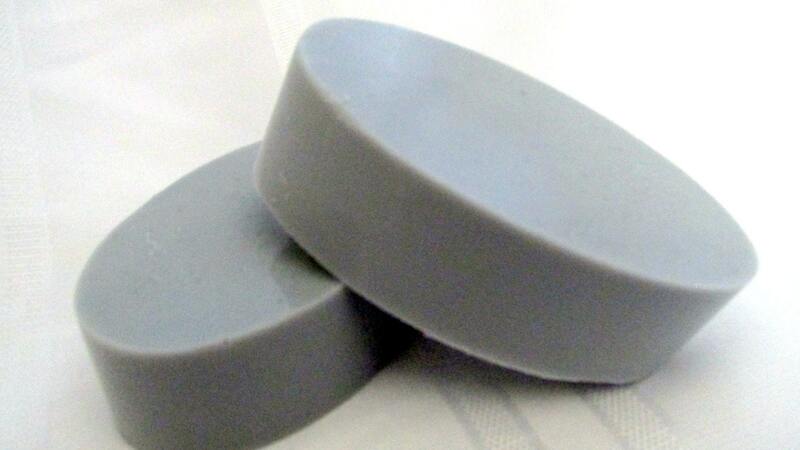 Leaves your skin feeling soft and conditioned. great design...and I am sure the receiver will love it. Fast shipping, too. It was here in a moment of time! Thanks!